The SHAADI season and wedding shopping in Delhi is perennial. 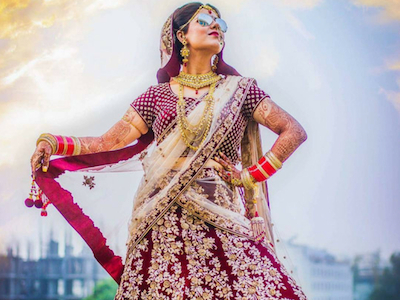 Delhi, being the hub of leading boutiques and designer stores is the ultimate destination for all wedding essentials including accessories, bridal wear, groom wear, footwear and more. We at ShaadiWish understand that planning an entire wedding is a costly affair. And, wedding shopping takes this expenditure to just another level. 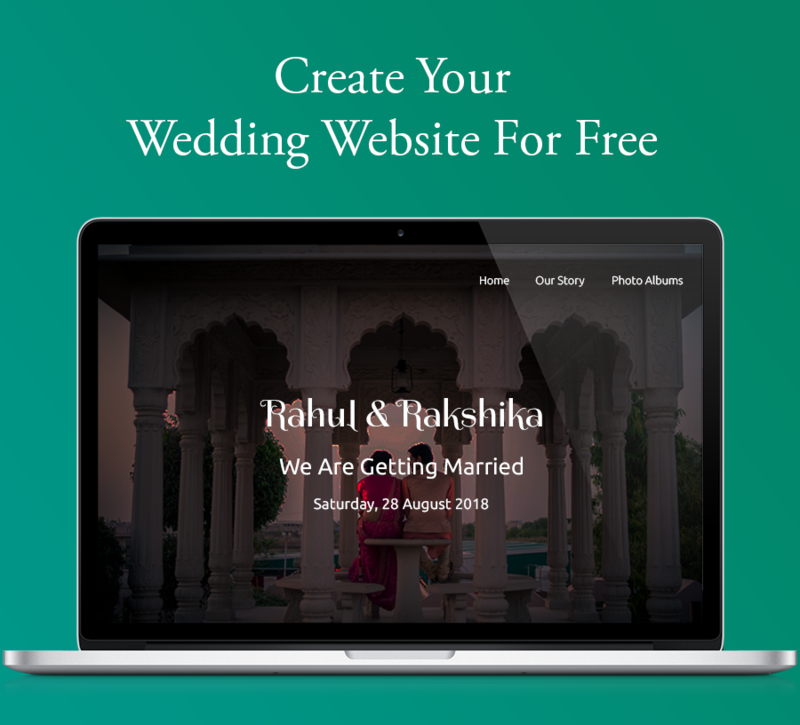 So, dear brides-to-be, we have curated something very special for you. The ultimate luxury shopping card is here! 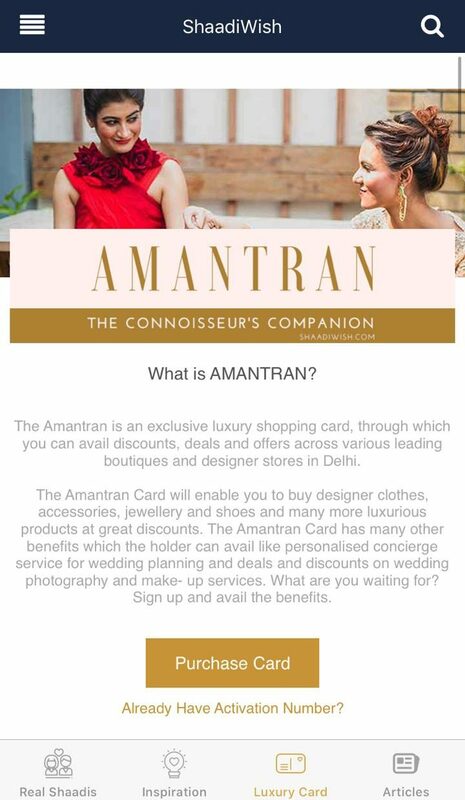 We take pride in introducing our exclusive Amantran Card, which will put an end to all your wedding shopping worries. People, be all eyes as we are all ready to offer you an outstanding experience in wedding shopping in Delhi via our exclusive Amantran Card. What Exactly Is The Amantran Card? The Amantran card is an exclusive luxury shopping card. 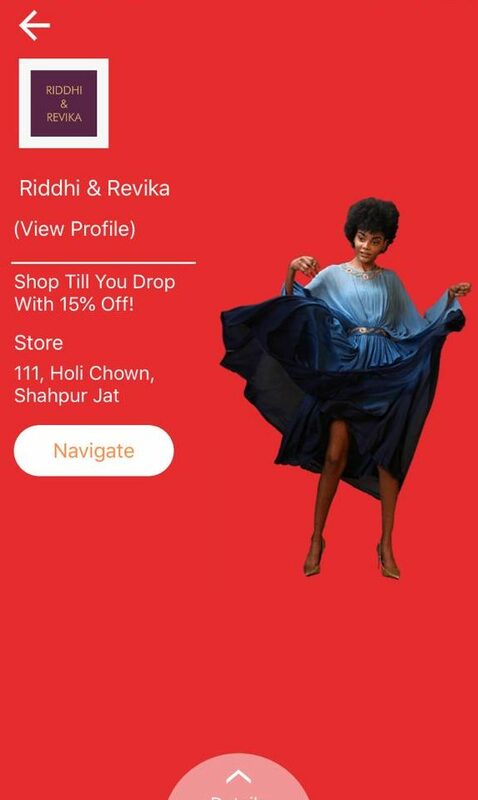 Through this card, you can avail exclusive discounts, deals, and offers across various affiliated leading boutiques and designer stores in Delhi. Yes, wedding shopping in Delhi is going to be all fun and not a burden from now onwards. Yes, we aren’t kidding! This is for true! Liz Paul, Coral Haze, Avnni Kapoor and 50 other brands wait for you. All these brands are carefully curated for you to offer the best shopping experience in Delhi. Get great discounts on designer clothes, accessories, jewellery, footwear and more only available at ShaadiWish Amantran card. We keep upgrading our partnered brands i.e new brand deals every day! This is love! Check out all our affiliated brands here. How do you want your wedding shopping in Delhi to be? Let’s share the truth. You can’t just wait for those seasonal sales to begin when it comes to wedding shopping. And nowhere in Delhi, you would get deals and discounts throughout the year. 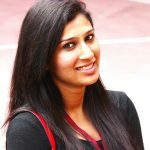 But, we at ShaadiWish, believes in making every bride’s dream come true. 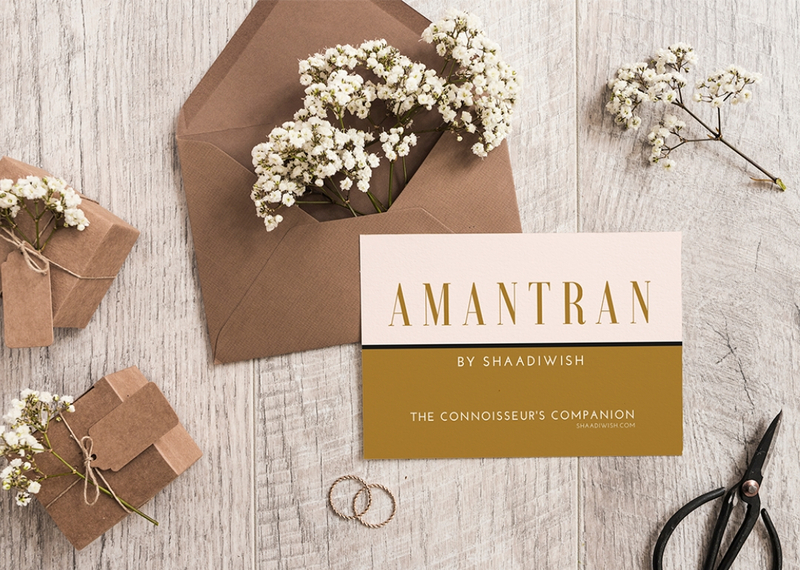 So, here we are introducing our exclusive Amantran card which gives you the power of availing great deals and discounts on wedding shopping in Delhi. Be it those designer clothes, accessories, jewellery, footwear or home decor, shop for everything at unbelievable prices. In this modern era of technology where everybody loves to shop online. 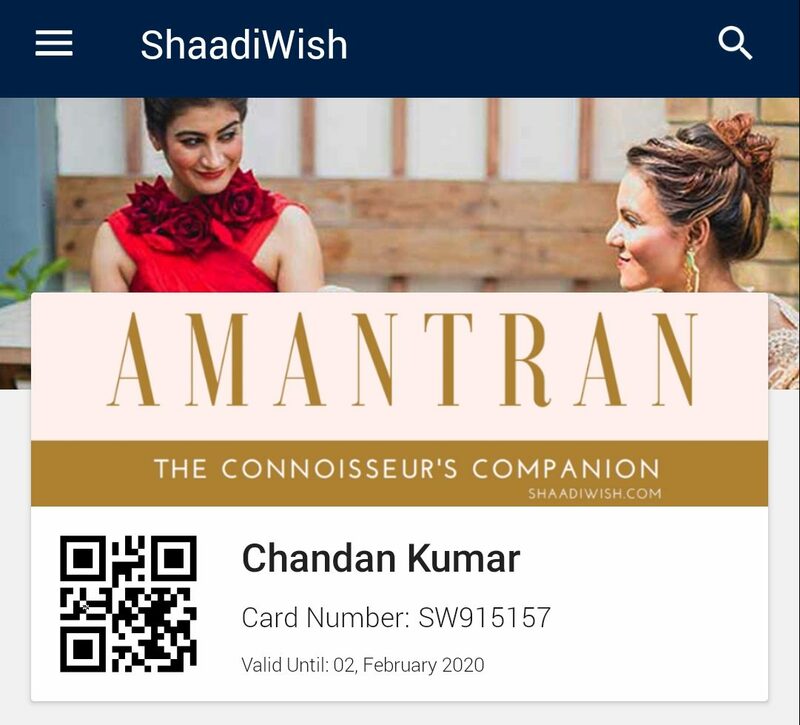 So, we take pride in announcing that everyone can buy the Amantran Card easily online by just downloading the ShaadiWish App or from the website. Access to our luxury shopping card is super easy. 1. 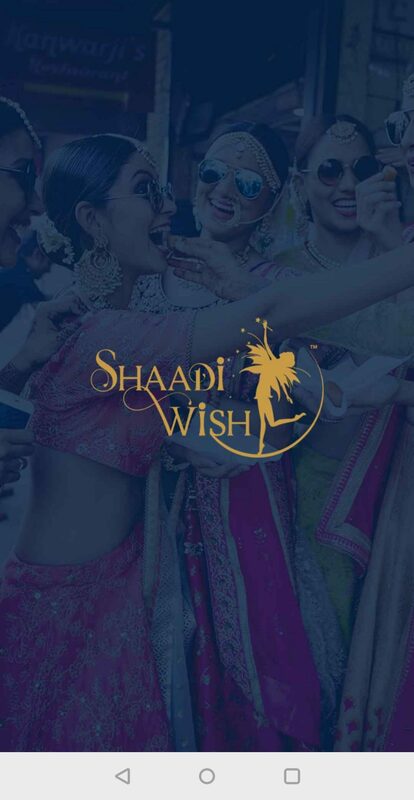 Download the Shaadiwish App available on both Google Play Store and iOS. Here, select LUXURY CARD option from the available tabs. 2. Here, you will get the option to the PURCHASE CARD. 3. Remember, it’s a one time process. Fill all the required details and pay conveniently using any of the given payment methods. 4. Once you have successfully purchased the card, you can now scroll down to view the listed brand deals and discounts. 5. Scroll down to our 50+ associated brands to enjoy exclusive wedding shopping in Delhi. 6. Select the brand you want to shop. 7. Check out the selected brand deals in detail. Know all about the brand, the current ongoing deals, and other terms and conditions. 8. Track the brand store location by clicking on NAVIGATE. 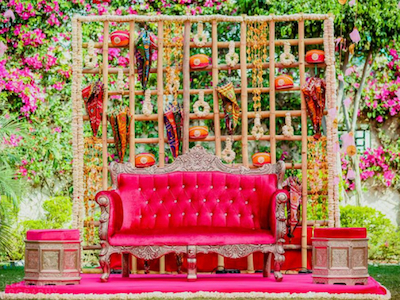 Here, the ShaadiWish App will access your current location and will assist you via Google Maps. 9. As soon as you reach the store, share the QR Code available on your ShaadiWish App with the store owner to redeem the deals. 10. Once, the QR Code is scanned, shop unlimited with exclusive deals and discounts! 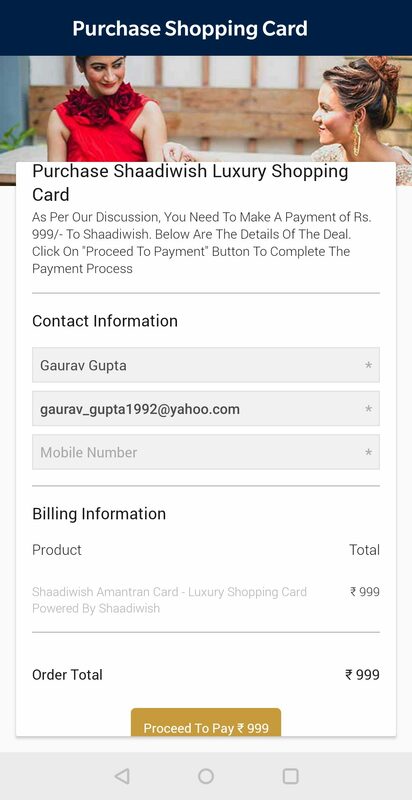 ShaadiWish Amantran Card is available for users at just INR 999. So, buy it now by downloading the ShaadiWish App to enjoy wedding shopping in Delhi. The validity of the Amantran card is 1 year. 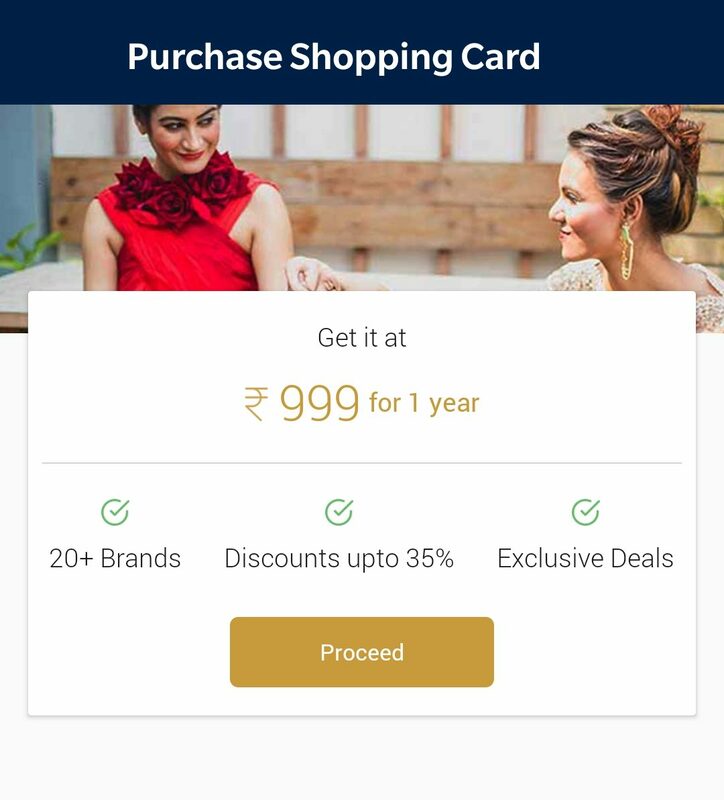 In other words, the luxury card users can avail unlimited deals and discounts for a year starting from the date of purchase. Buying those designer outfits and accessories from the bespoke designer boutiques is every bride-to-be’s dream. But, not everyone can afford them. 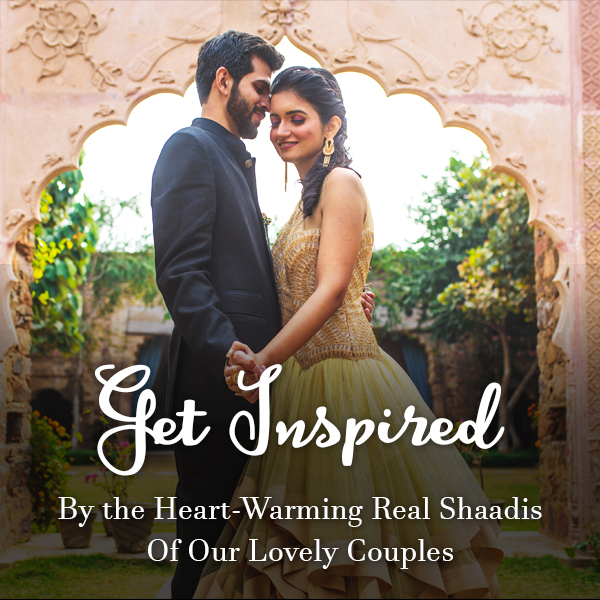 Which is why ShaadiWish brings out every couple’s dream shopping card using which they can avail great deals and discounts on wedding shopping in Delhi. So, what are you waiting for? Hurry up get your own Amantran Card now. Happy Shopping!